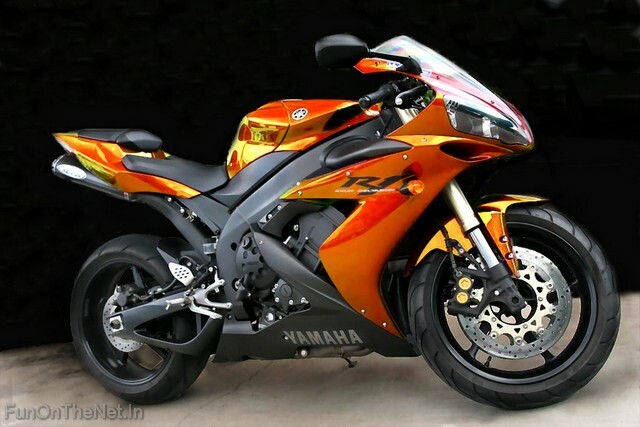 Here is the brand new list of the top 5 fastest bikes in the world! 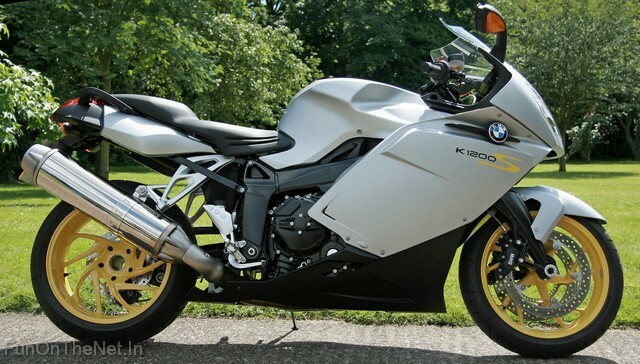 Includes the BMW K1200S, Ducati 1098s, Aprilia RSV 1000R Mille, Yamaha YZF R1, Honda CBR 1100XX, Suzuki Hayabusa, Kawasaki Ninja ZX-14 and the BMW S1000RR ! 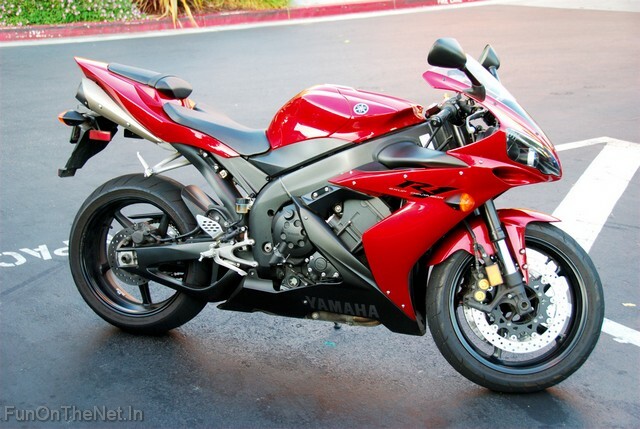 The Yamaha YZF-R1 motorcycle, introduced in 1998, was the first significant motorcycle in the true litre class (1,000 cc) "handling arms race" between the Japanese Big Four motorcycle manufacturers (Honda, Kawasaki, Suzuki and Yamaha). 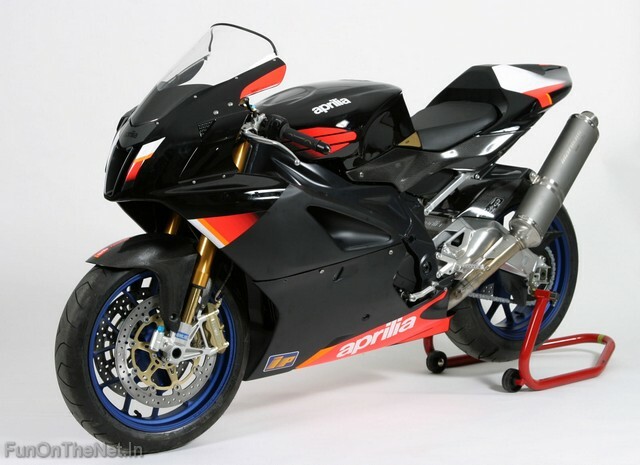 When introduced, it took the class closer to a true racing motorcycle, and increased the handling capabilities. 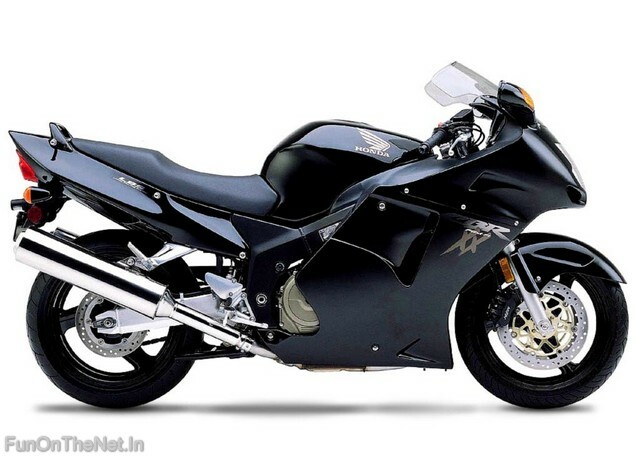 The Kawasaki Ninja ZX-14, or ZZR1400 is their most powerful sport bike. 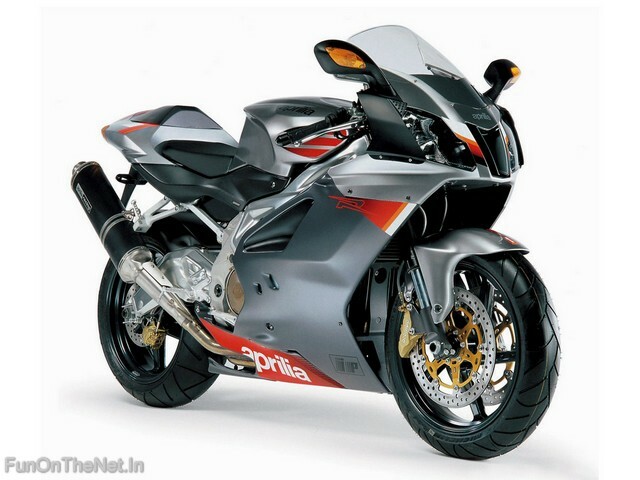 It is capable of accelerating from 0–60 mph in 2.5 seconds. 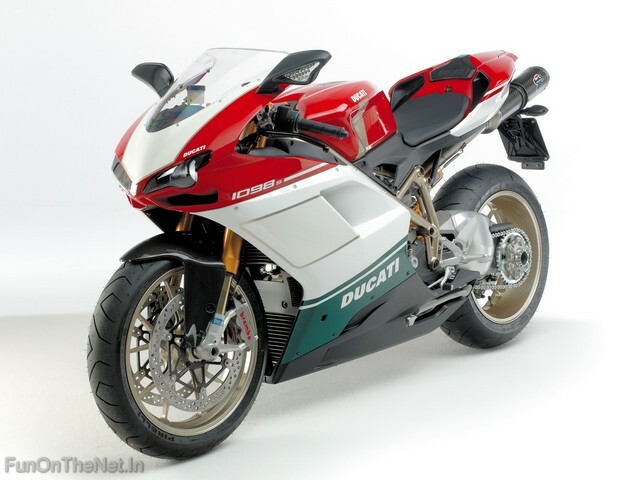 The top speed is electronically limited to 186 mph (299 km/h). 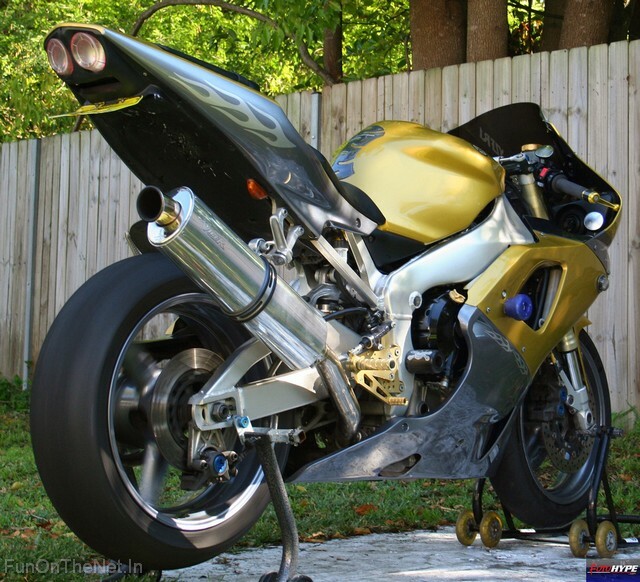 The Suzuki Hayabusa (or GSX1300R) is Suzuki's fastest sport bike, made since 1999. 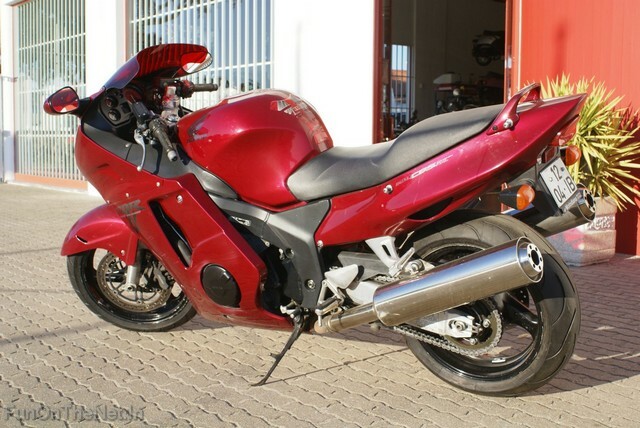 Hayabusa got its name from the Japanese word for "peregrine falcon", a bird that is known for its speed due to its vertical hunting dive. 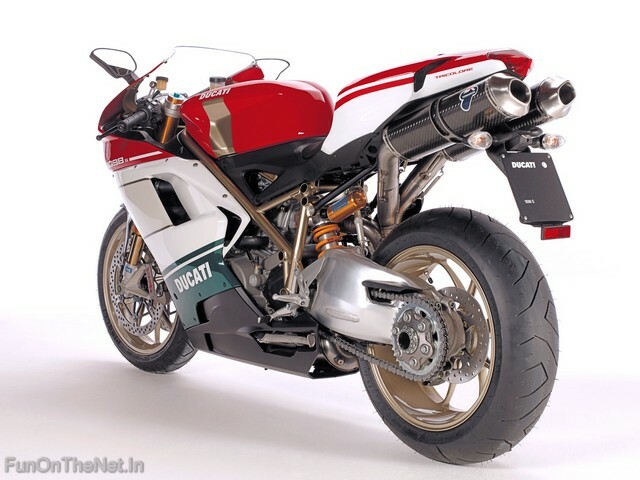 Be careful riding these superbikes, to avoid a fall like in the picture below! 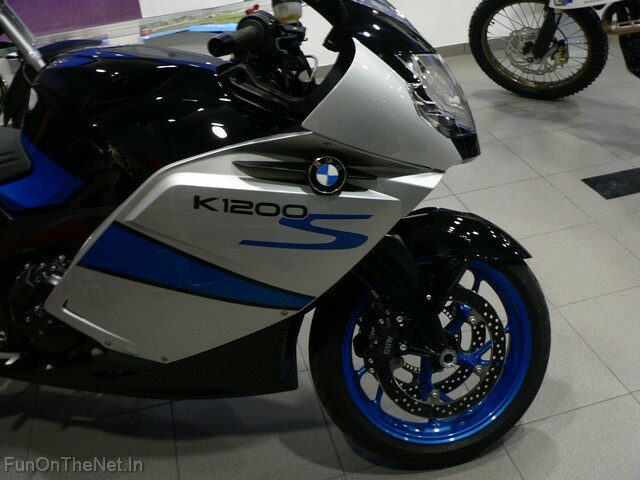 The BMW S1000RR is a sport bike which was initially made to compete in the 2009 Superbike World Championship, that is now in commercial production. 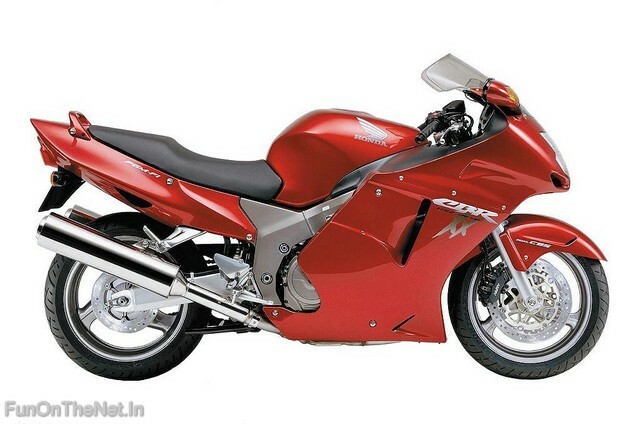 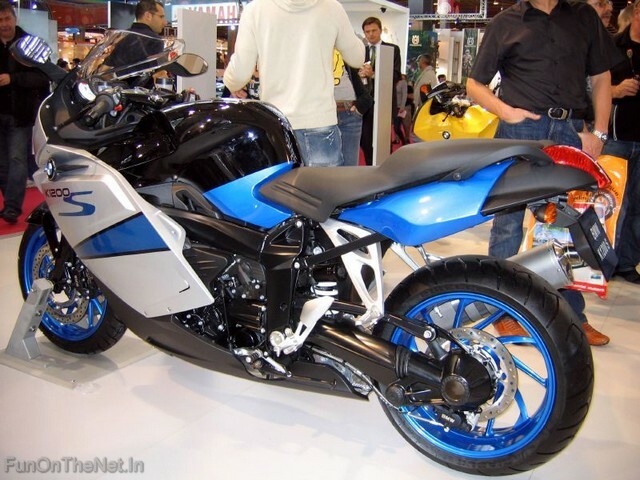 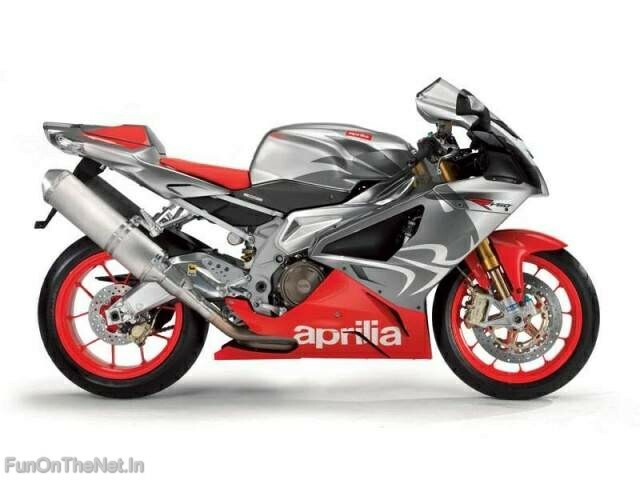 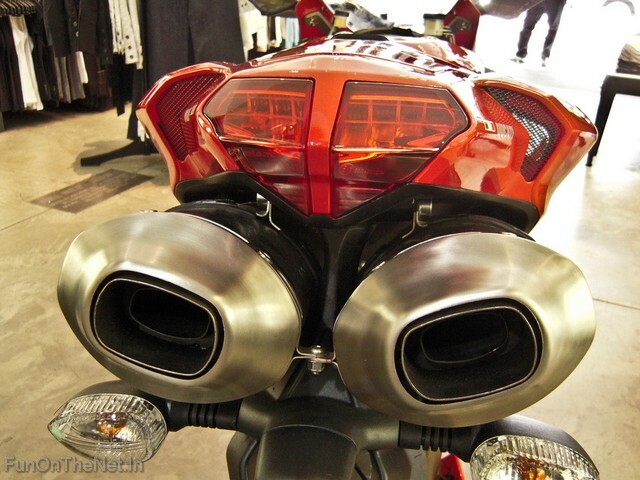 It is powered by a 999 cc (61.0 cu in) inline-4 engine redlined at 14,200 rpm.